With the availability of expensive new specialty drugs and a rise in the use of compound drugs, employers are facing a rapid increase in prescription drug spend that makes it more difficult to control rising health care costs. In response, employers are taking specific action now and over the next three years to rein in prescription drug spending, according to experts at global professional services company Towers Watson (NASDAQ:TW). “Although pharmacy represents approximately 20% of employer-sponsored medical benefits** costs, it is increasing at a rate that accounts for roughly half of medical cost inflation*** and should be a top priority for employers,” according to Eric Michael, U.S. central division pharmacy leader for Towers Watson. 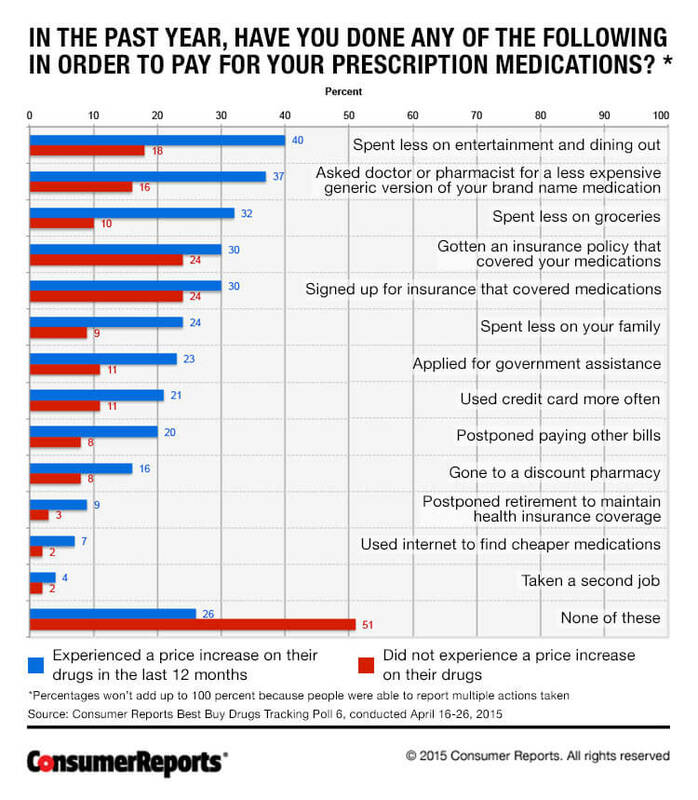 “The price, utilization and delivery of specialty prescription drugs, many of which require special handling or delivery, are a top pain point for employers. Frustrated by their lack of success in controlling these growing costs, employers are beginning to consider new aggressive approaches.” Examples of specialty drugs that are driving up cost include treatments for Hepatitis C, cancer and arthritis. The 20th Annual Towers Watson/NBGH Best Practices in Health Care Employer Survey of 487 large U.S. employers confirms more than one-quarter (26%) of employers are addressing specialty drug cost and utilization in their medical plan today, in addition to the variety of tactics focused on the pharmacy benefit directly. This number is expected to triple in three years. Significantly, 53% of employers have added new coverage and utilization restrictions for specialty pharmacy, such as requiring prior authorization or limiting quantities based on clinical evidence; another 32% are expected to add the restrictions by 2018. 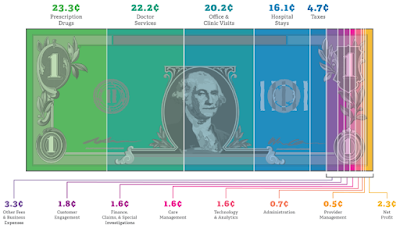 “Because of the complexity involved in delivering specialty drugs, related costs are often paid through the medical benefit, rather than the pharmacy benefit. When this is the case, employers look for data and reporting from the health plan to determine usage patterns to help them estimate their financial exposure,” added Michael. The survey also found more employers plan to exclude inappropriate compounds from their benefit coverage, with 39% having done so and another 24% expecting to do so by 2018. According to Carmelina Rivera, U.S. west division pharmacy leader for Towers Watson, “compounds are prescribed by physicians, but prepared by pharmacists who mix or adjust drug ingredients to customize a medication for a specific patient. Given that the compounding process results in higher cost and their use may not be FDA-approved in compound form, health insurers increasingly will not cover them. 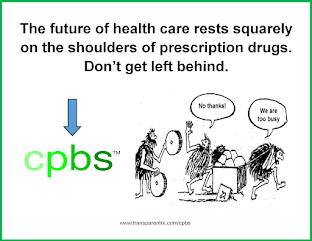 “Left unchecked, pharmacy costs will continue to soar, creating an urgent need for employers to reevaluate their pharmacy plans and benefits to include maximizing use of generic drugs, and develop clear policies on the use of specialty and compound drugs. The challenge is to prudently manage pharmacy costs while enabling employees to access effective and affordable treatment,” said Rivera. The 20th Annual Towers Watson/NBGH Best Practices in Health Care Employer Survey tracks employers' best practices and the results of their efforts to provide and manage health benefits for their workforce. The report identifies the actions of high-performing companies, as well as current trends in the health care benefit programs of U.S. employers with at least 1,000 employees. The survey was completed by 487 employers in June and July 2015. Respondents collectively employ 15.1 million full-time employees, have 12.0 million employees enrolled in their health care programs and represent all major industry sectors.